Getting bills into Entryless from your computer is as easy as dragging and dropping. Once you’ve completed the Entryless setup and synced with your cloud accounting system, you’re ready to start uploading your bills. To upload bills from your computer, all you need is a web browser and copies of your bills in PDF, JPEG, or PNG format. Each file you upload can be up to 10MB in size. If you’re uploading bills in PDF, you can upload individual PDFs for each bill, or combine multiple bills into a single PDF. When uploading multiple bills in a single PDF, make sure there is only one bill per PDF page, so that Entryless can accurately process each bill. While logged into Entryless, select the company you want to upload bills to in the upper right. Once you’re in the company you want to upload bills to, in the left-hand menu, click Upload Bills. In Explorer (Windows) or Finder (Mac), locate the copies of the bills you want to upload in PDF, JPEG, or PNG format, and drag them to the large + sign in the Upload Bills section of Entryless. Once selected, you can drag all the bills over together as a single group instead of uploading them one at a time. After you drag the bills into Entryless, they will appear in the Processing Bills area along with the upload date and an icon to download. If you have multiple users, you’ll be able to see all bills that are being processed for the company. If you work with multiple companies and you accidentally upload bills into the wrong company, don’t worry. You’ll have the chance to review, approve, and reject bills after processing is complete. Processing usually takes less than 24 hours. If you’re uploading from Dropbox, Google Drive, or Evernote, you’ll need to install and log into those applications on your mobile device before uploading bills. 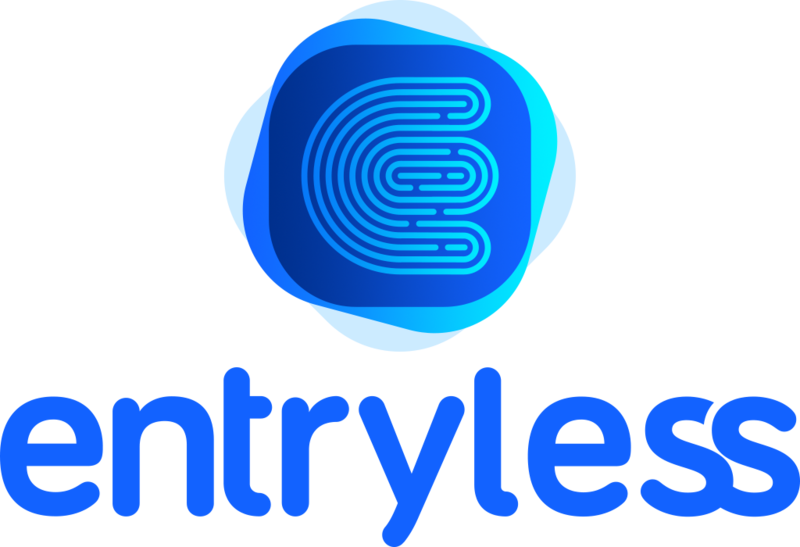 Install the Entryless app on your mobile device from either the App Store (iOS) or Google Play (Android). Start Entryless and login with your email address and password. In the upper left, click the Menu button. If you have multiple companies, in the Company section, click the name of the company you want to upload bills to and then click Upload Bills. The figures below show the Android and iOS versions of Entryless for reference.